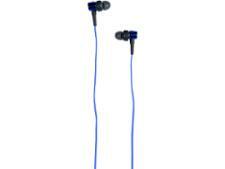 Puro Wireless Kids Headphones headphone review - Which? 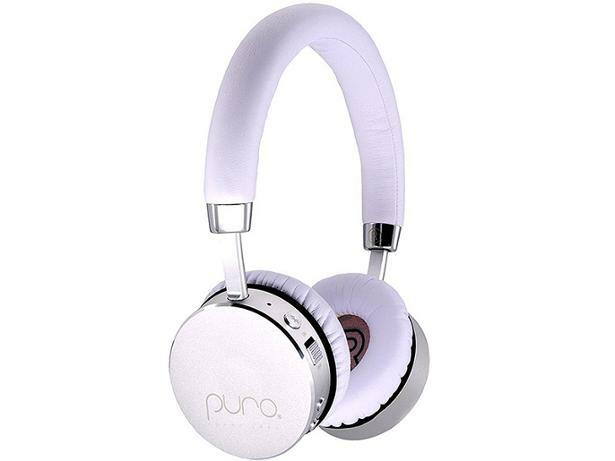 The Puro Sound Labs Wireless Kids Headphones are marketed as a sure-fire way to protect your child from hearing damage. A built-in volume limiter won't allow them to listen at volumes higher than 85dB - sound above this volume is known to cause hearing damage over time. 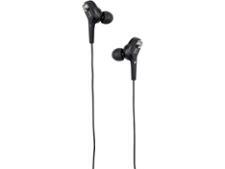 But are they good enough headphones to justify their hefty price tag? Read on to find out what we thought in our first look review.